Large and small quantities welcome! 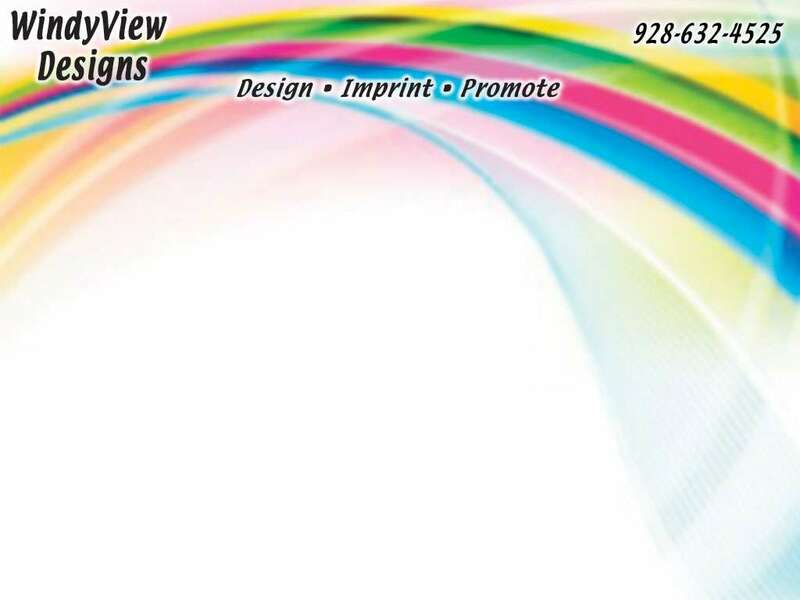 Designs imprinted onto a wide variety of paper products, garments, and signage. Our Pre-Printed Graphic T Store offers something for everyone. Great as gifts or everyday wear for yourself. "Our mission is to provide the highest quality products and services possible in a timely fashion and at a competitive price. We promise to listen to you and help achieve your promotional goals."